Since our inception in 1992, On-Site LaserMedic has provided unparalleled service to our clients. With our innovative Preventative Printer Maintenance program, On-Site LaserMedic changed the relationship clients shared with service providers. With our focus on onsite service and printer maintenance, we delivered the most reliable fleet of laser printers for our clients. 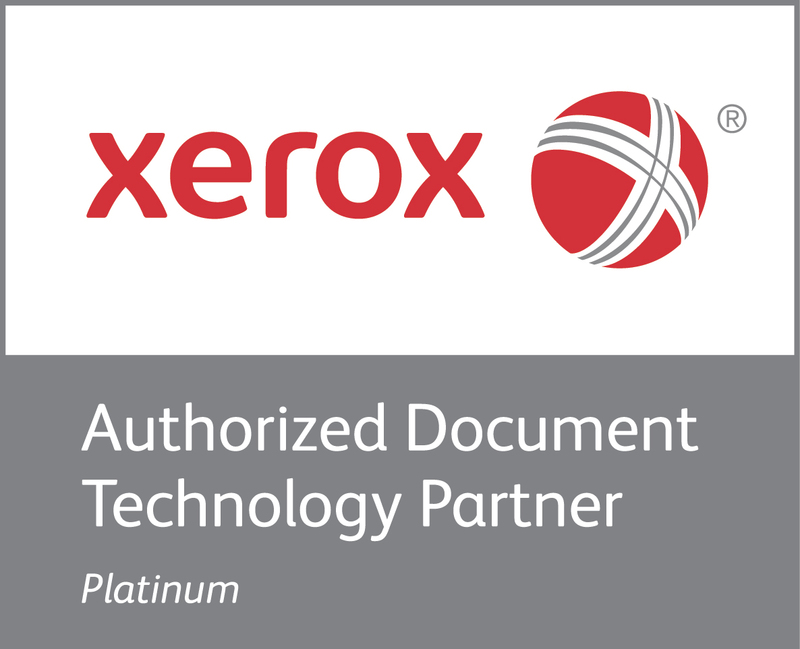 On-Site has continued to excel with partnerships with our clients across the nation for 25 years providing solutions across the entire document technology industry including Xerox Copiers, Laser Printers, Multifunction Printers, Wide Format Printers, Fax Machines, and Supplies. Our knowledgeable Service team provides immeasurable value to large corporations as well as small and medium-size businesses. 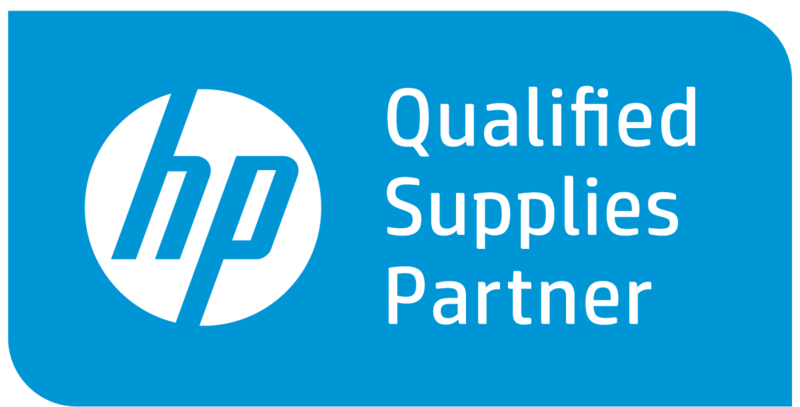 Over the past 10 years, On-Site has evolved to one of the leading Managed Print Services providers in the nation partnering with OEM Manufactures as a result of our abilities. 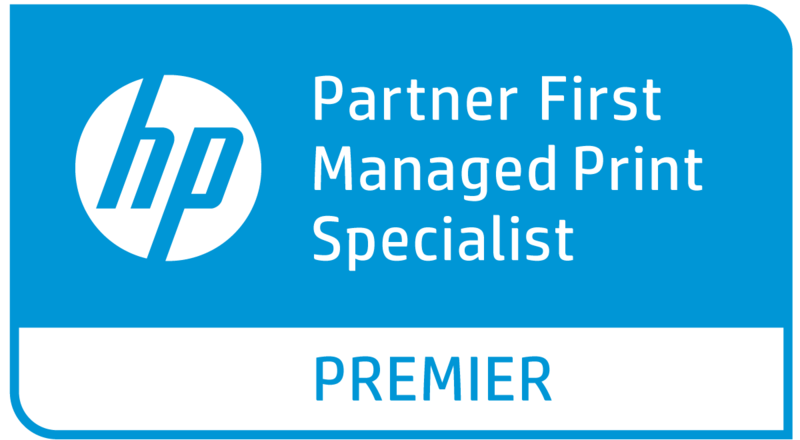 Our MPS program delivers a true solution for our clients ensuring we are not just a vendor for Xerox copiers and HP printers, instead changing that relationship to a true Partner in Print Management. Our solutions are custom tailored to each specific client ensuring a maximum return in investment while boosting efficiencies and transparency on your printer leasing. With offices in Chatsworth, Lake Forest, and Las Vegas.